States with large military bases are filling what is traditionally the federal government’s role by picking up the tab for construction and repairs, saying they can’t afford not to. GROTON, Conn. (AP) States with large military bases are filling what is traditionally the federal government's role by picking up the tab for construction and repairs, saying they can't afford not to. 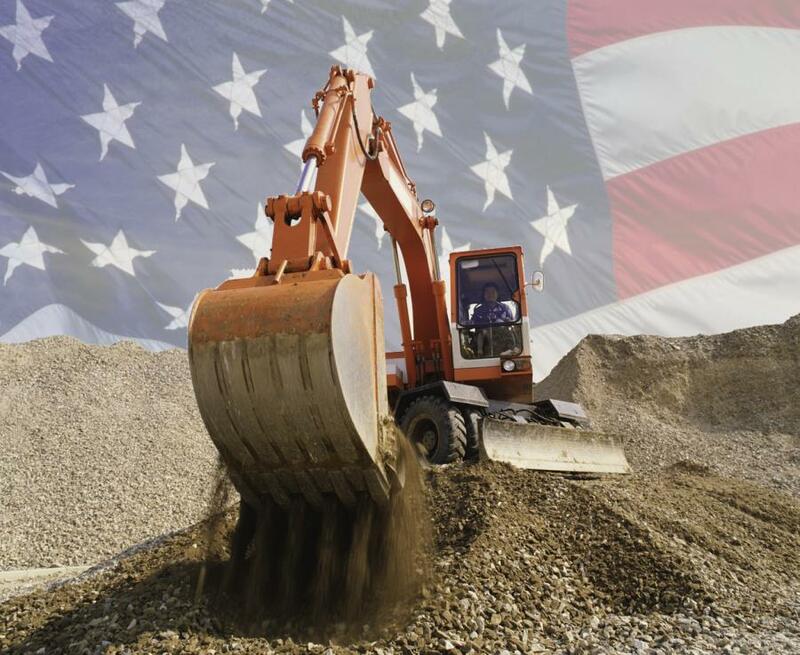 The number of states willing to spend taxpayer money to fix infrastructure in military facilities, and the scale of the projects, has increased steadily in the past five years. State officials argue the Pentagon keeps asking for base closings and they want to protect their bases and the revenue they bring in. Essentially, states are treating bases like large corporations they want to keep within their borders, and at least one high-ranking Navy official says it's a good idea. Connecticut has been a leader, setting aside $40 million to improve aging infrastructure at the naval submarine base there, much like it's spending hundreds of millions of dollars to keep companies in Connecticut and create jobs. Last year, Massachusetts authorized spending $177 million on its six bases. Cities are contributing, too: Huntsville, Ala., paid to build houses on an Army post for high-ranking generals. Most bases are a community's largest employer, and in many cases, the largest employer in a state, Ford said. They infuse capital into an area through salaries, expenditures and contracts, creating a vibrant economy and tax base and helping other business thrive, he added. “States should spend money investing in the local community, in health and public safety, and what money they don't need should return to their people in the form of lower taxes,” said Hendrix, a retired Navy captain and director of the center's Defense Strategies and Assessments Program. Dennis McGinn, assistant secretary of the Navy for installations, said he would encourage states to invest in bases to jumpstart projects. Limited military construction funds are being prioritized, he added. “It is a great win-win partnership. There's benefit to the state and the local communities. There's benefit, certainly, to the United States Navy and the Marine Corps where states are doing that,” McGinn said in an interview when he visited the submarine base in Groton. Connecticut presented McGinn with a $2.2 million offer for two more projects at the base, and McGinn helped open a new facility for Navy divers, commonly referred to as a dive locker, another project Connecticut paid for. McGinn said he thinks Connecticut's spending will “absolutely” better position the base if there's another round of base closings. The base was nearly shuttered during the 2005 round, largely because of its aging infrastructure. Rhode Island copied Connecticut's approach and passed legislation in 2014 to invest in Naval Station Newport but hasn't spent money yet. State Sen. Louis DiPalma said Rhode Island values the economic impact but is balancing competing funding priorities.